You don't have to surrender your basement to spiders and centipedes. While it does cost some money to turn a creepy basement into comfortable living space, there are many financing options available to you. Not only will spending this money make your basement more usable, the right upgrades can also provide a good return on your investment. 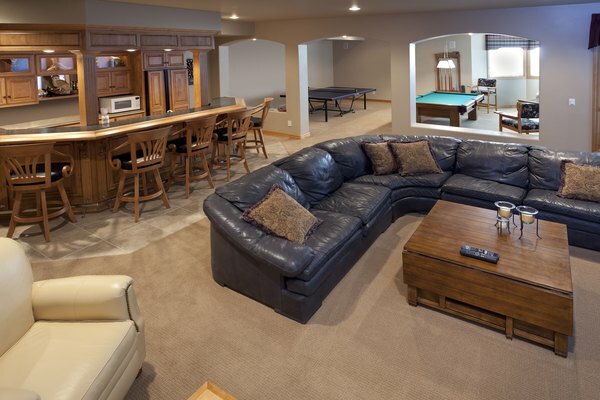 When it's time to sell, you can recover up to 75 percent of the investment you put into your basement remodel. Whether you want to add a few rooms, such as a guest room and bathroom, or build an open game room, there are ways to find the money. Explore your options thoroughly and choose the best one for you. 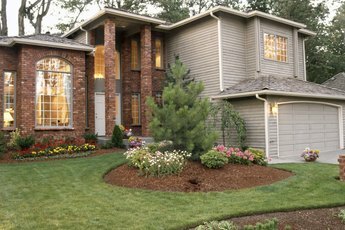 Tapping into your home's equity is a great way to pay for a home improvement. Talk to your bank about a home equity loan or a home equity line of credit to use for home improvement. The loan gives you the full amount of money up front and requires monthly loan payments. A home equity line of credit, however, works like a credit card. You use what you need as you need it. Your monthly payment amounts vary based on the amount of credit you've actually used. If you have a credit card with a high limit, you might be able to put part or all of your basement upgrade on the card. Ask your contractor if he takes credit cards before assuming you can use this option, or ask your credit card company to send you checks that draw out of the credit card account. The downside of this option is that you can quickly rack up lots of interest and lower your credit score, which can be negatively affected if you use more than 30 percent of your available credit. 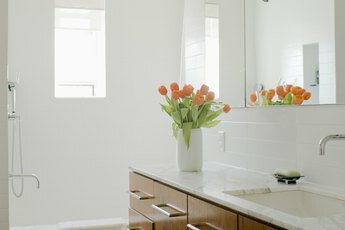 Using a credit card can get the work started immediately, though, without having to wait until you save up the money for the renovation project. The U.S. Department of Housing and Urban Development offers a program that insures lenders who provide home-improvement loans called the Title I program. You must put at least 3.5 percent down on a Title I loan and may need more, depending on your credit score. The maximum amount you can borrow tops out at $25,000. The interest rates and payment plans typically are affordable, and the loan developers designed it to help provide funding for people who don't have enough equity to qualify for a standard home equity loan. Many basement projects would qualify for this type of loan, but check with a local Title I lender to make sure. Take the project details with you to meet with the lender, including renderings from your contractor if possible. Your contractor might offer his own financing, allowing you to pay him in several payments over an agreed-upon time frame. Most require a deposit to begin work. After that, the contractor provides you with a detailed invoice several times over the course of the renovation. Depending on the terms, you might pay the full invoice each time, or you might pay a percentage and complete the rest of the payments over a short period of time, such as two months. This option only works if you have the means to pay off a large renovation project quickly. It's best not to pay a contractor up front for work that he hasn't yet completed to helps ensure that you're satisfied with the work before parting with your money. Home Insight: What's the Smartest Way to Pay for Your Home Improvements? This Old House: Your Basement: Why Add On When You Can Add Under? Can I Roll Renovation Costs Into a Mortgage? How Do I Save Money on Home Additions? 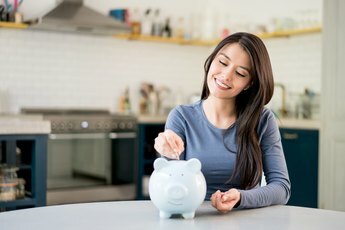 How Much Money Should I Save Before Building a House?